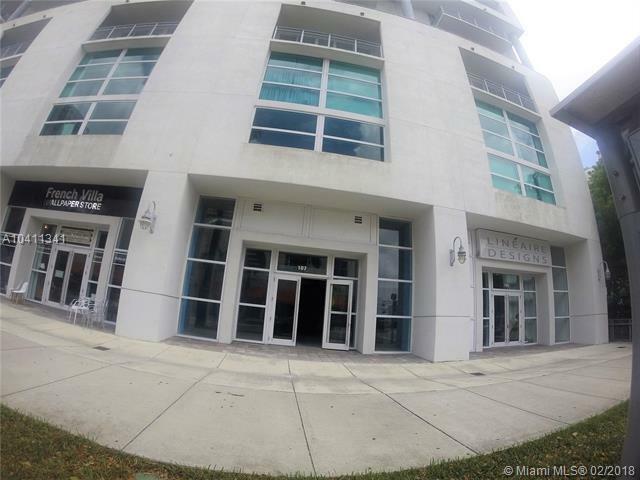 Fantastic location on Biscayne Boulevard in the heart of the edge water neighborhood .CITY 24 RIGHT ON THE CORNER OF BISCAYNE BLVD AND 24 ST, RETAIL SPACE FACES BISCAYNE BLVD. Heavy traffic. RETAIL UNIT #107: GROUND LEVEL: 1,565 SQ FT, SECOND LEVEL 1,201, SQ FT,. 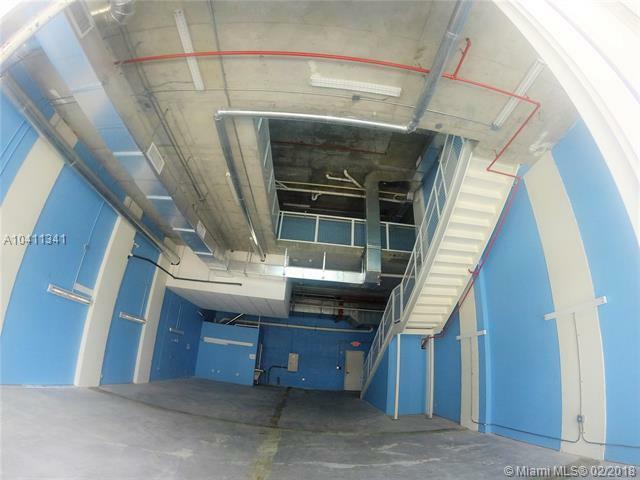 Total 2766 SQ FT BUILDING IS On the south side of NE 24th St east of Biscayne Blvd. Alongside the condominium there are several sidewalk shops and restaurants. 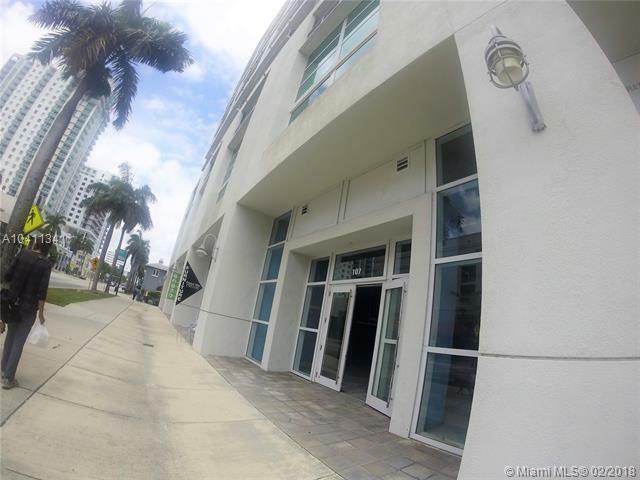 City 24 is minutes from the renowned Adrienne Arsht Center for the Performing Arts, American Airlines Arena, the world-famous galleries and Arts District, and culinary elite restaurants of the Miami Design District and the renovated Midtown Miami. 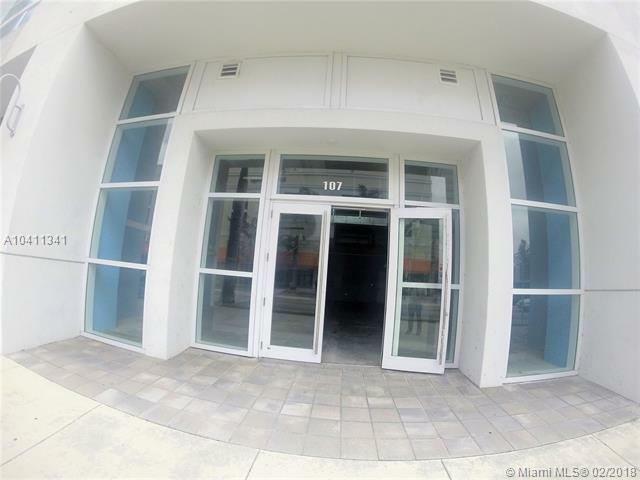 Tenant Is responsible for CAM $1,862 dollars/Month+ any repair during the time of the lease. Tenant needs proof of Ins. Listing courtesy of Garza International Realty, Inc.